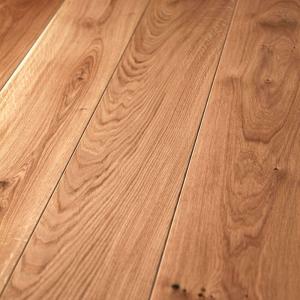 Kinver has clean, select grade long board lengths. 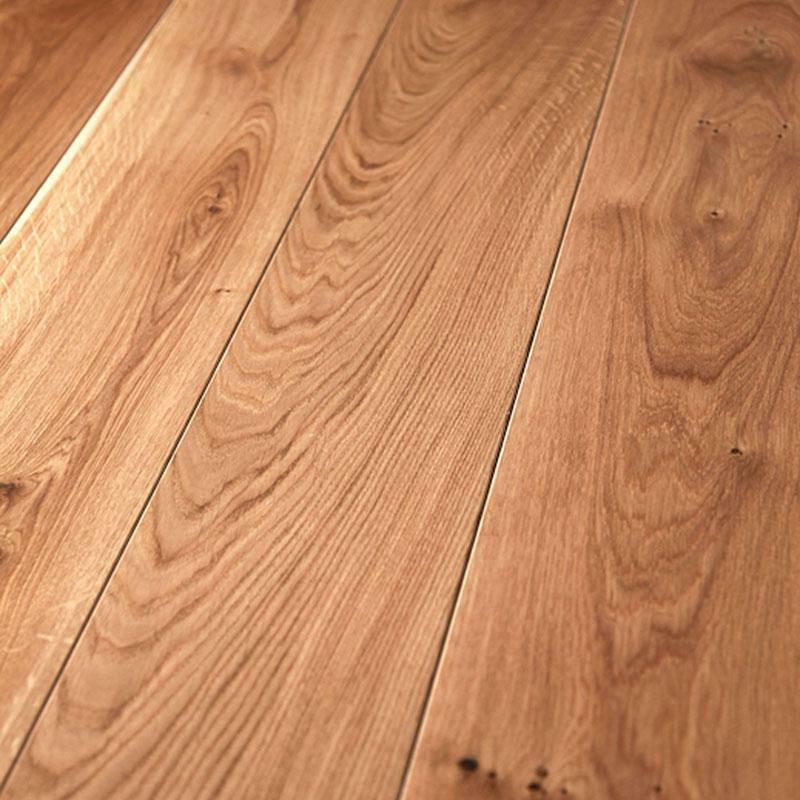 This board is supplied UV Oiled for a durable finish. 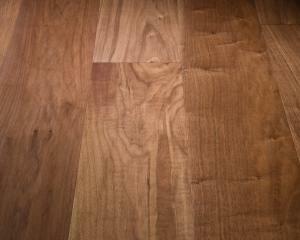 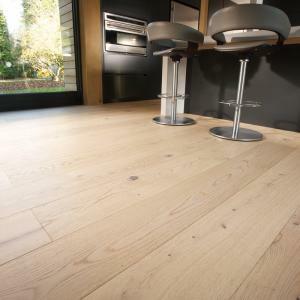 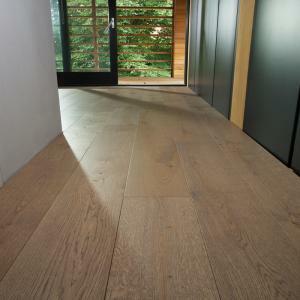 Clean and crisp, Select Oak planks.